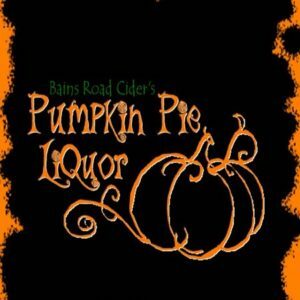 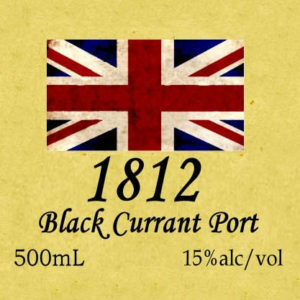 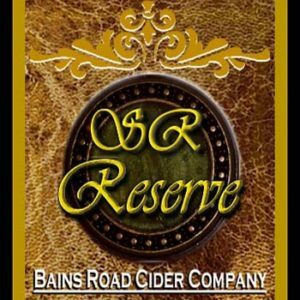 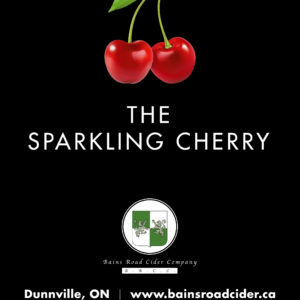 open – Bains Road Cider Co. 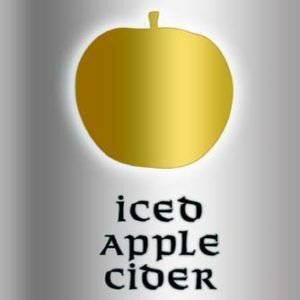 The store is now open. 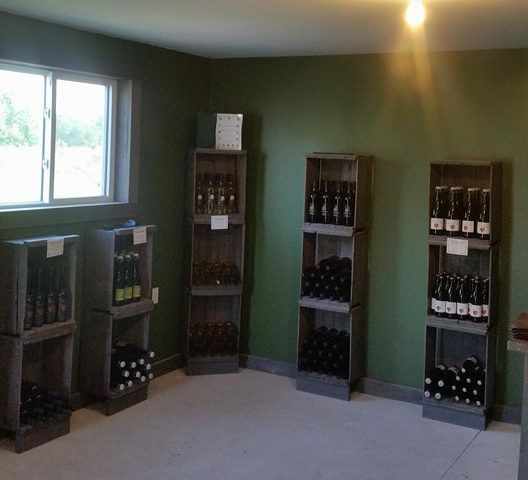 Hours are Friday 5 pm - 8 pm, Saturday 12 pm - 5 pm, Sunday 12 pm - 4 pm and by appointment anytime. 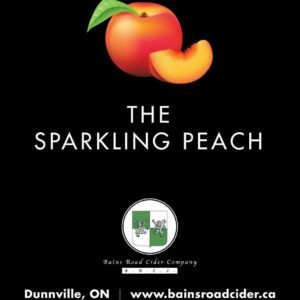 We are at the Dunnville Farmers' Market Saturdays from 8:30 am till 11:45 am and at the Caledonia Farmers' Market Thursdays starting shortly.